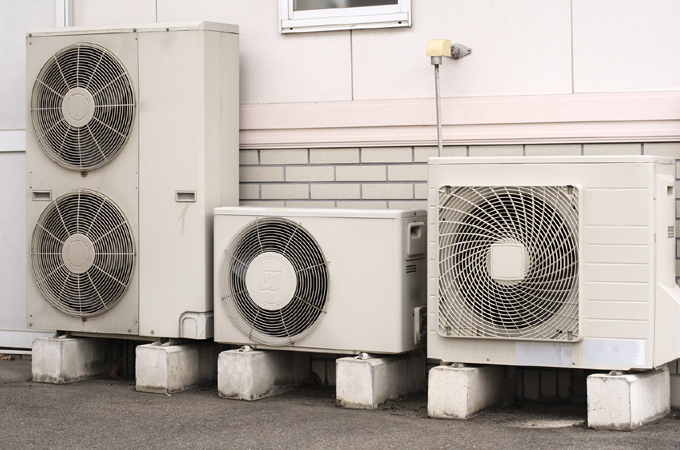 The Emirates Authority for Standardisation and Metrology (ESMA) has announced that the UAE is currently developing a regional regulation for air-conditioning systems with regard to energy consumption in the GCC countries. According to Abdulla Al Maeeni, ESMA director-general, this regulation will be in cooperation with the Gulf Standardisation Organization (GSO) and will be inspired by its UAE counterpart in this regard, which has proved a remarkable success in energy conservation. This comes at a time when the UAE system of energy conservation in the domestic and commercial air conditioners sector has achieved remarkable success and became mandatory in the country in 2013, with a savings rate of about 30 percent, in line with global trends, said a Wam news agency report. The energy consumption is consistent with the objectives of the National Agenda 2021, in terms of sustainable development indicators and environmental protection efforts, especially in the Sustainable Environment Index. Al Maeeni said that technical studies indicate that about 70 percent of the total electricity consumption in the country is in the operation of air conditioning, cooling and ventilation. These technical regulations have contributed to the protection of the consumer, the environment, the UAE market and the strengthening of the national economy through the development of the standards sector and standardisation activities, in line with the efforts to provide the highest quality products and services in the market. The ESMA has been contributing effectively to the provision of safety and health, and environmental and consumer protection in the country, by meeting the needs of the strategic partners by preparing, adopting, reviewing and issuing technical standards and regulations in different sectors, he added. The UAE has realised the importance of the role played by standards, especially as the country has become a major global trade centre, he stated. Al Maeeni pointed out that ESMA is the sole reference authority in the country for all specifications, standards and quality. It also aims to support the economy by ensuring the quality of industry with national and local production of goods and other materials to enable them to compete with other industries. In the last year, the authority issued nearly 19 million energy efficiency labels for water, vehicle tyres, paints and varnishes as part of a package of comprehensive programmes to increase efficient energy consumption in electrical appliances used and traded in the local markets. The energy efficiency labels are one of the ESMA’s projects, announced four years ago, in order to raise the efficiency of the devices used and achieve a reduction in the rates of electricity consumption. This has been reflected in the consequent reduction in the levels of pollution in the environment. The five labels start from one star to five stars, and carry the most efficient five-star card devices, the report said.